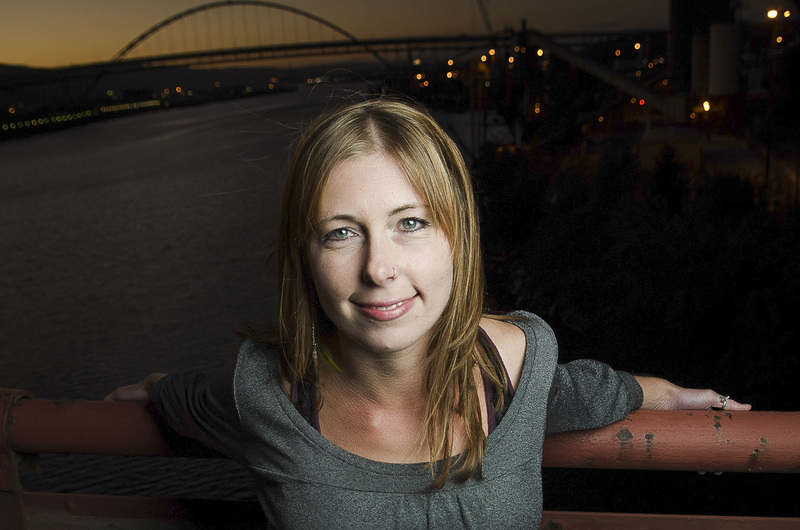 She advanced her skills at the University of Montana School of Journalism―appropriately for a natural storyteller―further working for the Bellingham Herald and freelancing in Portland, Ore. She went on honing her expertise by apprenticing at various photography studios while crafting an advanced lighting and technical acumen. Along the way, she won photojournalism awards from the Society for Professional Journalism (SPJ), all while becoming the talented photographer she is today. Even the jobs that others might consider mundane, Sarah approaches each with her head cocked for an interesting angle to gain a new perspective. She can see it in someone’s face, their eyes and in the history of their hands. She can see a narrative in a whirl of smoke, in the texture of wood, in the way the fog drapes the shoulders of a great bridge. Everything has the potential for theater and meaning. It gives her purpose. Often people who work with Sarah are struck by how comfortable they feel. She delivers more than a photo – she delivers a unique moment and insight – a slice of your story. Sarah has honed her life as a photographer to a fine focus, harnessing the talent she felt as a child to the sharpness of a professional photographer. It is an ability, based on years of practice, to capture that fleeting moment when the story reveals itself. In this age where cameras are all over, it takes a true photographer like Sarah Galbraith to capture an image that tells the story.